VisionFriendly.com has been offering effective digital marketing services to our clients for over 18 years. In that time, search engine optimization has taken off and has become one of our most popular services offered in Chicago. As you know, businesses are always in competition with one another when it comes to search engine rankings. Search engine optimization is a digital marketing technique that enhances your content and makes it easier for search engines to crawl your site for content. By following the search engine optimization guidelines set out from top search engines like Google and Yahoo, you can increase your search engine rankings all while avoiding costly SEO penalties. If you would like to learn more about our search engine optimization techniques available in Chicago, call VisionFriendly.com today at 630-553-0000. You can also get in touch with one of the knowledgeable representatives at VisionFriendly.com with any questions that you have by simply filling out the online request form on this page. As we stated before, search engine optimization or SEO has quickly become one of our most popular services offered in Chicago. Search Engine Optimization is an easy, effective, and consistent way to provide your business with steady organic online growth over time. 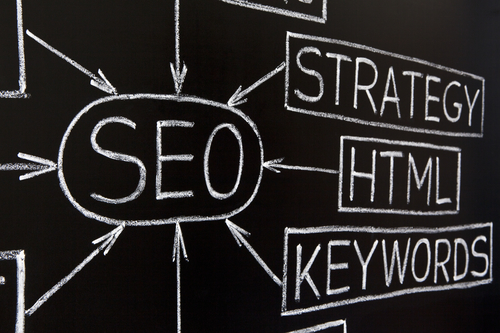 Search Engine Optimization is not an overnight marketing remedy for your business website. Our SEO experts put in the necessary work and maintenance into your site to reach your target audience. By optimizing the content on your website, you can improve your search engine rankings in Chicago and thus drive more traffic to your website. At VisionFriendly.com, we work within your budget to provide you with unparalleled Search Engine Optimization in Chicago. We even offer different SEO plans to suit your budget and strategy. You can find out more about our search engine optimization services in Chicago by calling VsionFriendly.com today at 630-553-0000. You can also learn more by contacting one of our knowledgeable representatives by filling out the easy-to-use online request form on this page.